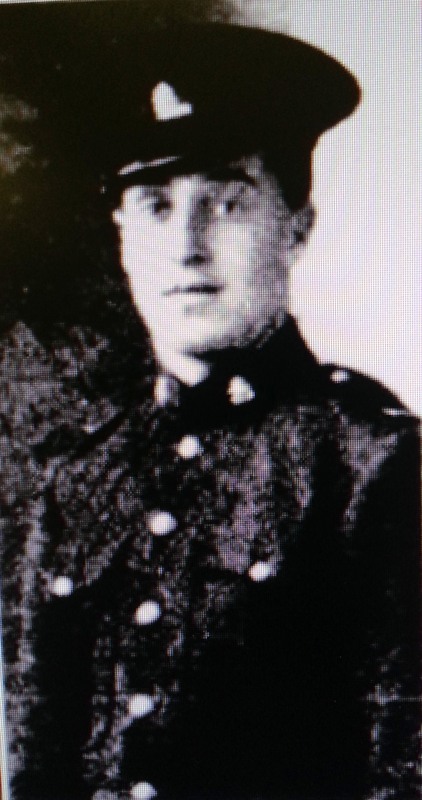 For the newspapers it wasn’t necessary to print the order in which our gallant young men had died, the news was devastating enough, however on the 25th April 1915 it is considered that sapper 191 Frederick Austin Reynolds was in fact the first official casualty at Gallipoli – KIA (killed in action). 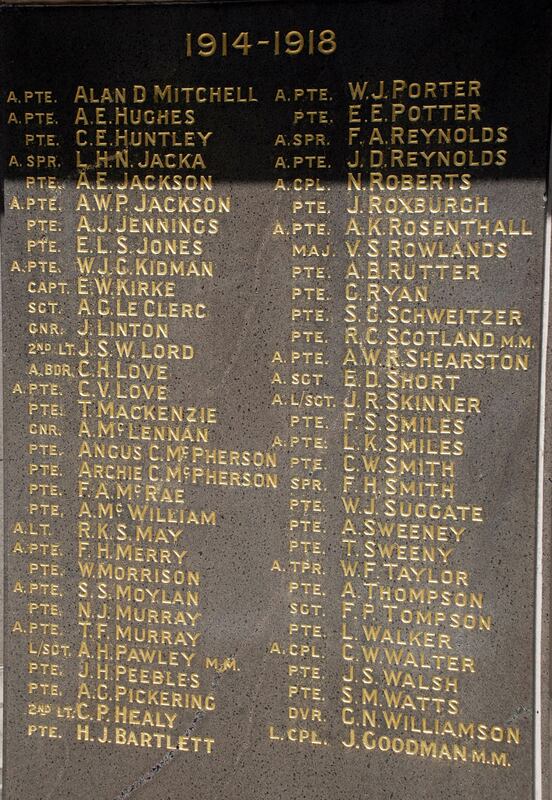 Like so many of the ANZACS, the full depth of Fred’s story has been quietly forgotten. His story is brief and glorious and the fact that he was the first official casualty and the heroic circumstances of his death make him a very significant ANZAC , and yet there is very little documented about him up to now. 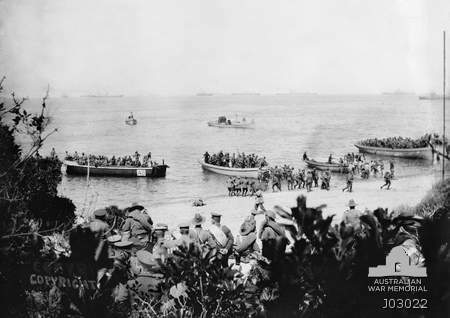 One of the most poignant photos of ANZAC war history is of a poor lonely figure lying dead, face down on the beach of Anzac Cove while in the foreground officers watch on as troops behind this sad and lonely figure are unloaded from the landing boats. That lonely figure in the picture ( left of centre) has been identified as Sapper Fred Reynolds, laying motionless and isolated, his tragic and solitary presence is screaming to everyone surrounding his lifeless body that the so called great adventure is suddenly over. The Landing – it is acknowledged that 191 Spr. Fred Austin Reynolds is the figure laying on the beach – left of centre of picture. 191 Frederick Austin Reynolds, was aged 21, working as an electrical engineer at the Submarine Mining Station, Chowder Bay, from Queenscliff Manly Beach , Sydney…….Fred was also a young lifesaver with the Manly Seagull Club. It is sadly ironic that this young man, a lifesaver, died assisting his fellow soldiers from the water while landing on the beach under what was described as heavy gun fire. He returned to the water three times to help wounded men ashore only to be fatally shot in the head on his last assist. Fred was an amazing young man, brave in the face of danger and clearly prepared to die if need be, his own words testimony to his commitment as a soldier. 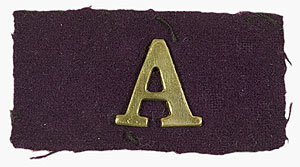 Fred also stated in his letter “we are soldiers and British”. Fred was actually born in Wellington, New Zealand, and raised in Australia, but like many men born pre-Federation were British Subjects. A letter from Fred’s father, Arthur , to the Department of Defence in July 1915 shortly after his notification of Fred’s death explains the families difficult financial circumstances at the time and also Fred’s last words to his father. Will you kindly tell us what course we have to follow………………. he was in the Royal Engineers for two years at Middle Head as an electrician before he joined for the war and he would have been our main stay if he lived. We have three other sons all married , bricklayers the same as myself, and we cannot expect help from them, for although I am well and able to work thank God, I have only earned 4 pound 18 – this year. So you will see it was Fred’s money and every week that kept us going, now since he got killed we have not heard from the government. Now will you please tell us what to do in reference to the following. The last words that Fred said to me was.”Remember dad if anything happens to me I am insured. How am I to find out where he is insured and for what amount”. Lt. Colonel Richard John Dyer D.S.O the company commander for a large part of the war was to mention in a letter to 241 James Johnson many years later in 1934 ………………..“Its a pity the company didn’t get a VC, it was earned often enough by some of the boys many times over”..……………. but Lt. Colonel Dyer especially “felt poor old Reynolds on landing day” deserved a VC. 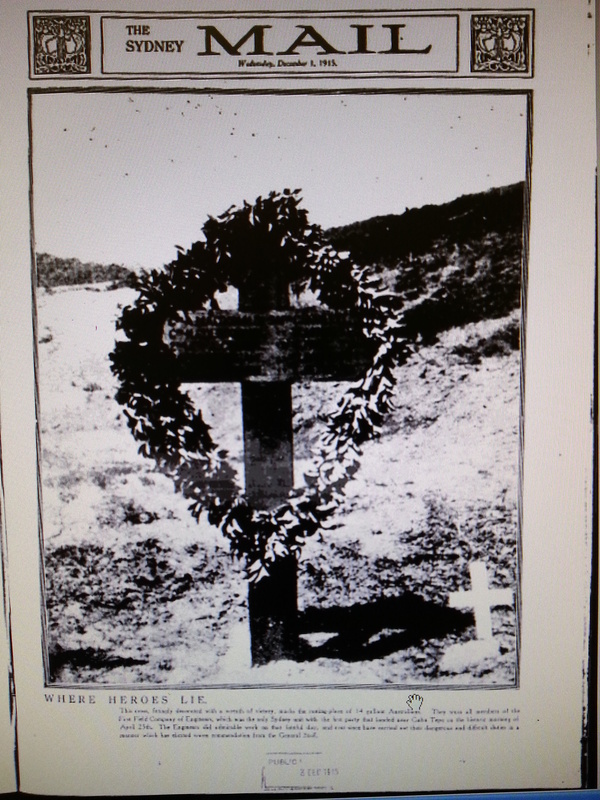 Fred was buried at Shrapnel Valley Cemetery (Plot I, Row C, Grave No. 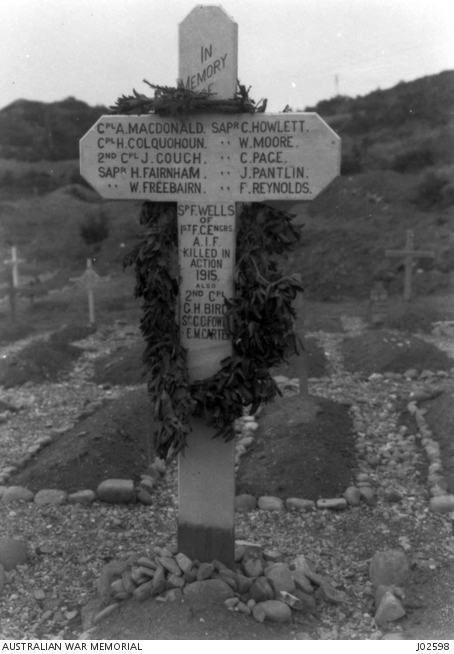 17), Gallipoli, Turkey and his name is honoured on the memorial cross featured on this site. Fred received a special mention after his death and received a 154 complimentary honour for conspicuous gallantry and was also Mentioned in Despatches. The Sydney Morning Herald published its Roll of Honour on Saturday 5th June 1915, and its possible Frederick had a sweetheart back home.